Ed Slade started his career at Milco back in June of 1971 and was one of the men behind the birth of Welform Electrodes. Slade was a second generation owner of both companies and eventually became President of Milco Manufacturing as well as Vice President of Welform Electrodes. 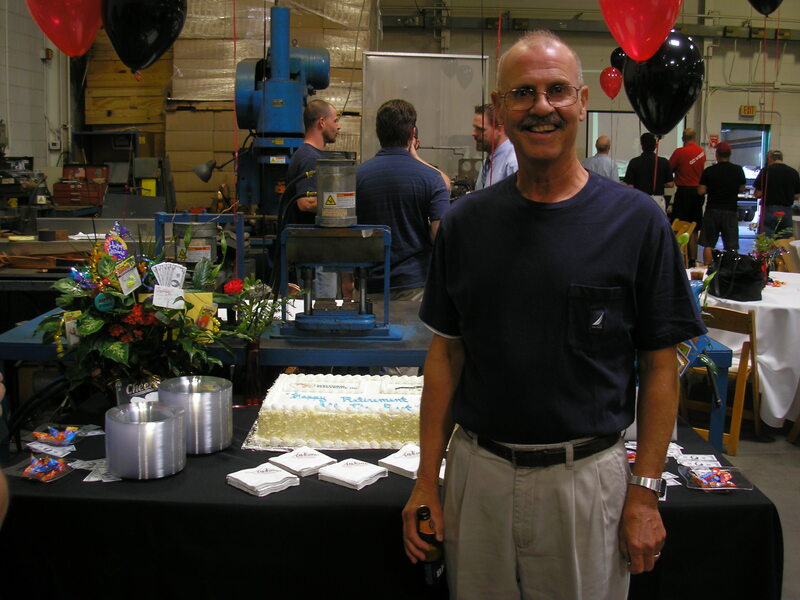 He is now officially retired after over 40 years with the company. These companies would not be where they are today if it wasn’t for Ed’s passion, perseverance and entrepreneurial spirit. We want to thank you for everything you’ve done and for being such an integral part to the Milco and Welform families. You will be greatly missed!